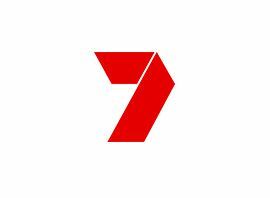 The Seven Network (commonly known as Channel Seven or simply Seven) is an Australian commercial free-to-air television network, owned by Seven West Media Limited. It dates back to 4 November 1956, when the first station on the VHF7 frequency was established in Melbourne. The Seven Network is one of five main free-to-air commercial networks in Australia to be launched.